…[The] International Day for the Elimination of Violence against Women (25 November) and UNiTE Campaign’s observance of the 16 Days of Activism to End Violence against Women (25 November – 10 December), is the imperative to support those who are particularly vulnerable. The UNiTE Campaign is calling on everyone to join the movement to end violence against women, using the color orange to make your action visible. 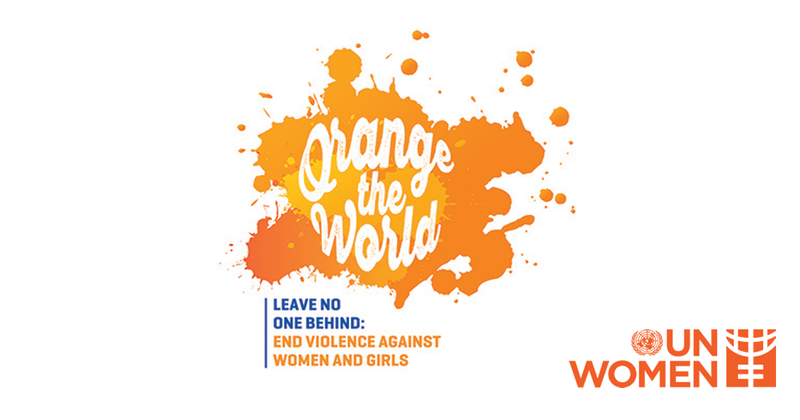 This year’s theme is “Leave No One Behind – End Violence against Women”. To read more and to find out how you can take action, click here.